Save your AdminUTES! Administrivia is the bane of every office. 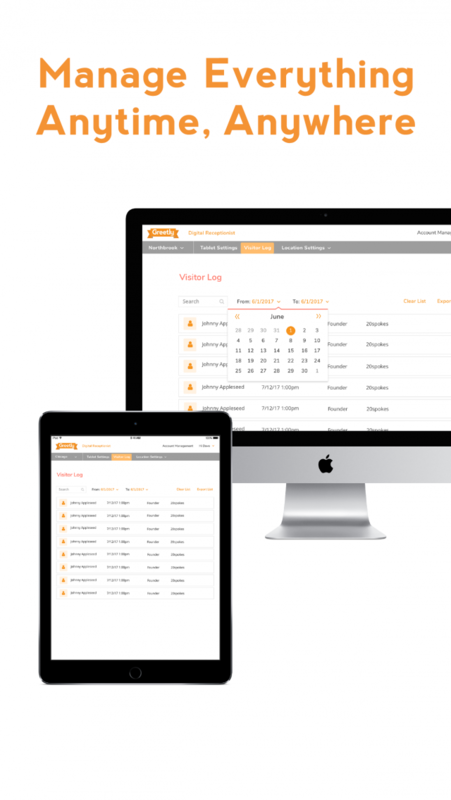 Simplify your workplace with Greetly’s digital mailroom solution. 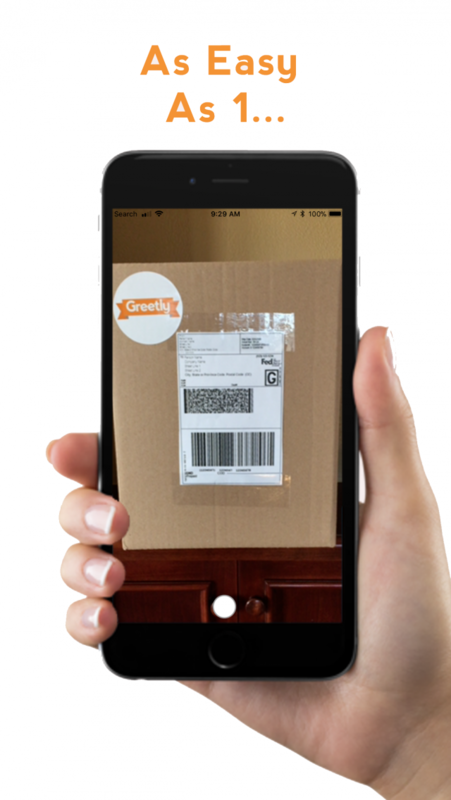 Use Greetly’s package log to scan inbound mail and send instant notifications so you can GET MORE DONE! Greetly Digital Mailroom is a simple and efficient virtual mailroom and package tracking software. It’s as easy as 1-2-3… Step 1: Take a pic of the letter or package. Step 2: Choose the recipient from your Greetly host list. Step 3: There is no step 3! 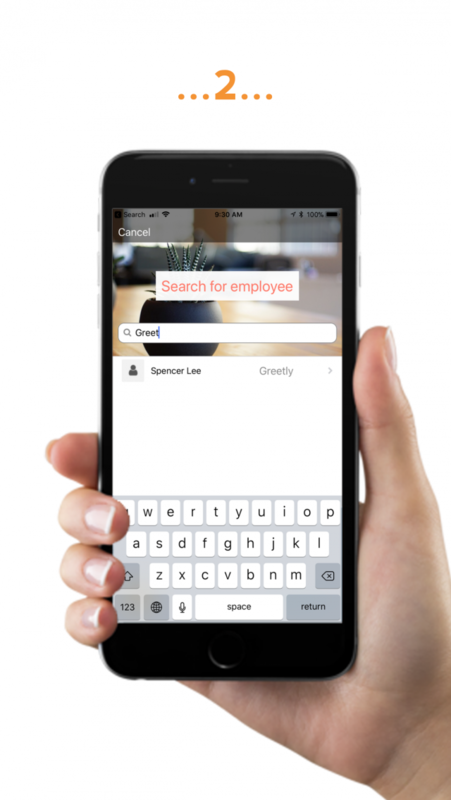 Greetly will send instant notifications straight to the recipient’s smartphone via voice call, text message, email or Slack notification. Greetly also creates a cloud-based package log. Everyone knows you are the glue that holds your office together. So let’s get that mail taken care of lightning fast so you can get the important stuff done. Our virtual mailroom systems will have you in and out of the office mailroom before you can say United States Postal Serv-DONE! Greetly Digital Mailroom syncs with Greetly Digital Reception. So it know everyone in your workspace. And it knows their mail notification preferences. Like a virtual mailbox in every employees’ pocket. The deliveries keep coming. Good thing Greetly offers unlimited package tracking and mailroom automation. HABLA ESPANOL. ET FRANÇAIS. ????. Work in German and send notifications in Japanese. We speak your language. More than just great mailroom automation. See your mail and package deliveries anytime, anywhere. 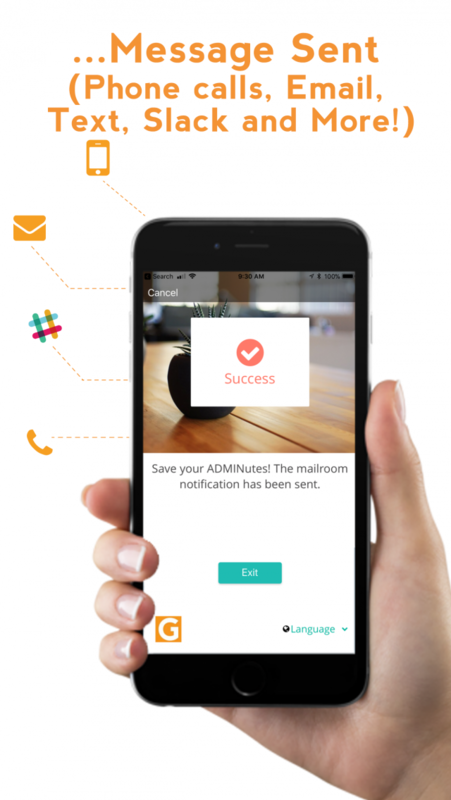 No more missed notifications, no more paper logs, everything is stored securely in the cloud. Speak of the clouds, that is where your head will be when we free up your time to, you know, go home and enjoy your free time. 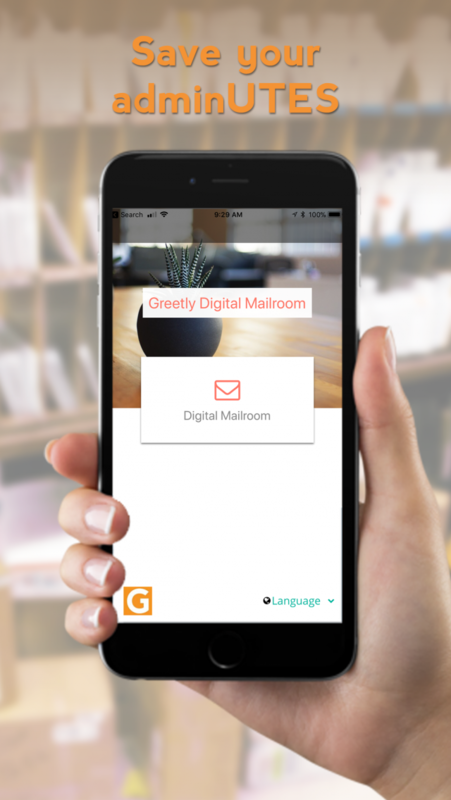 See how Greetly can modernize your mail room in minutes.